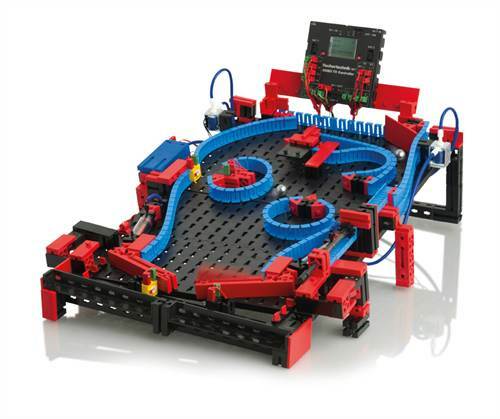 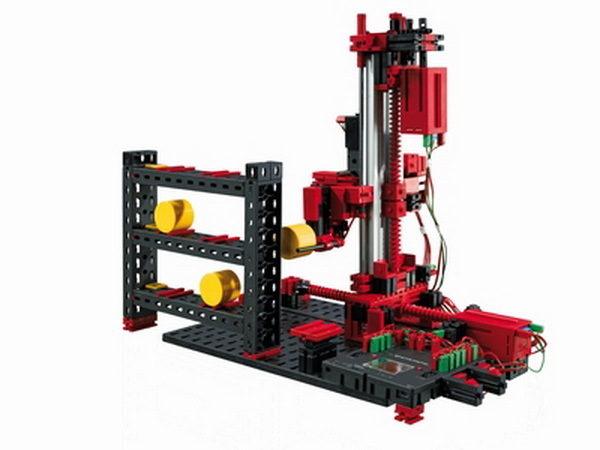 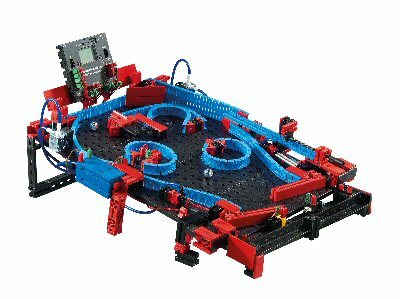 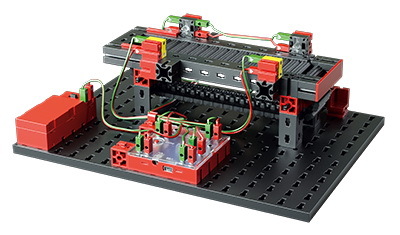 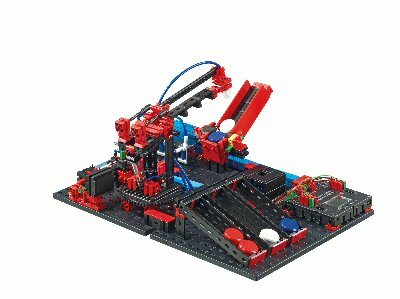 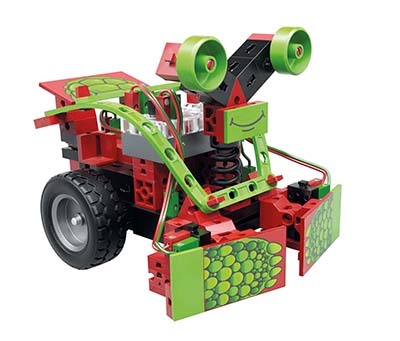 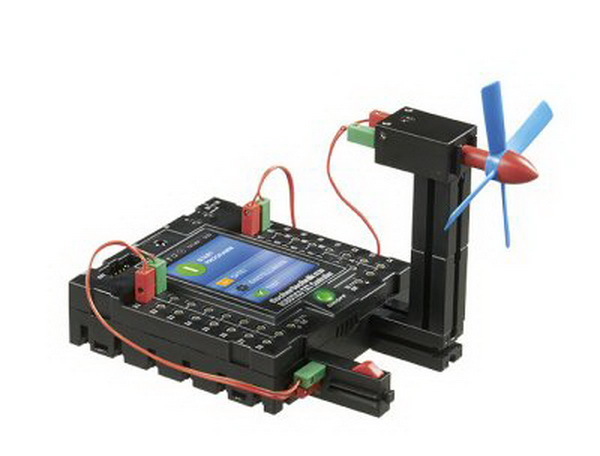 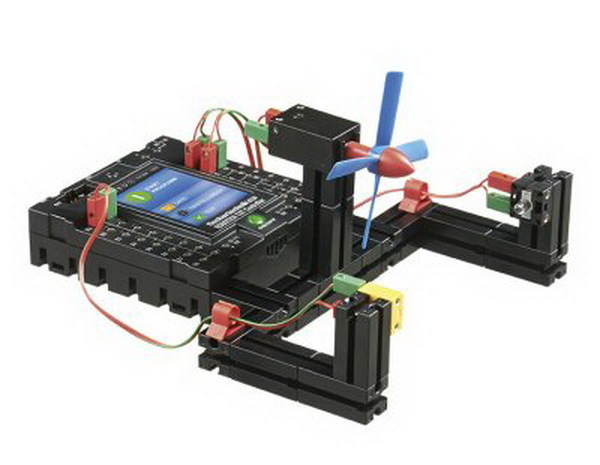 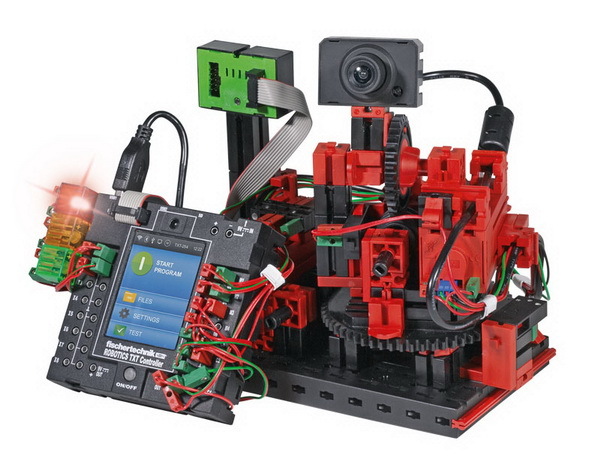 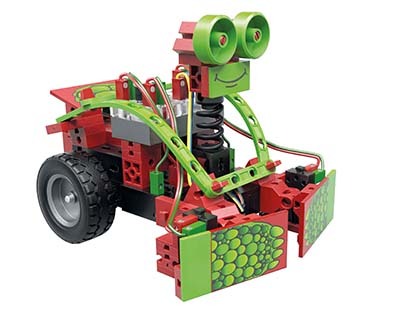 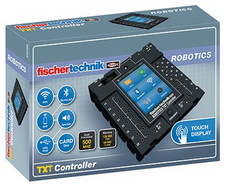 Complete Robotics Set with 310 parts, new ROBOTICS TXT controller and extended ROBO Pro software for control of mobile and stationary robot models. 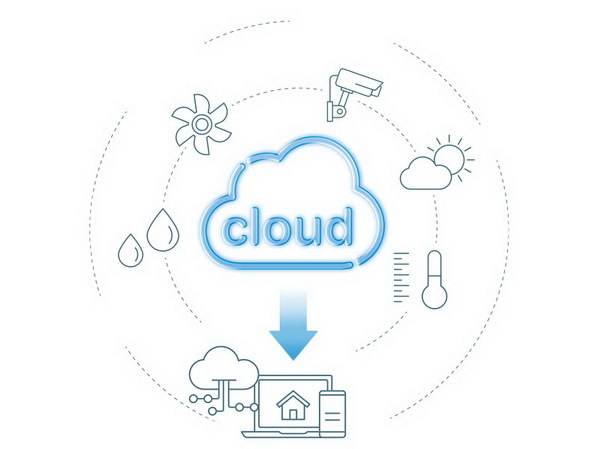 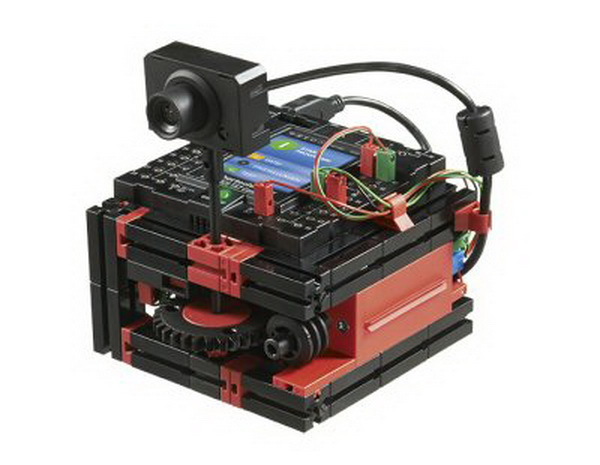 A camera allows images to be transferred via USB or WiFi, color recognition, line tracing and motion recognition. The controller has the following features: Color 2.4 inch touch display, combined WLAN/Bluetooth module, Micro SD card slot for additional memory space, IR receiver diode, integrated loud speaker, 4 motor outputs, 8 digital/analog inputs for sensors and 4 high speed numerical inputs. 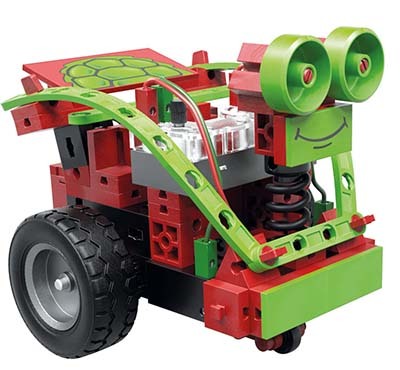 Additional sensors and actuators such as encoder motors, XS motor, mini-switches, NTC resistors, phototransistors and LEDs allow construction of mobile rover vehicle, surveillance stations, alarm centers, etc.! Preprogrammed modules are also provided for beginners. 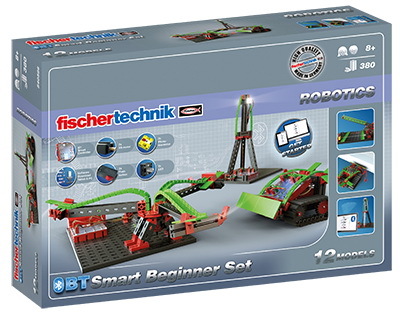 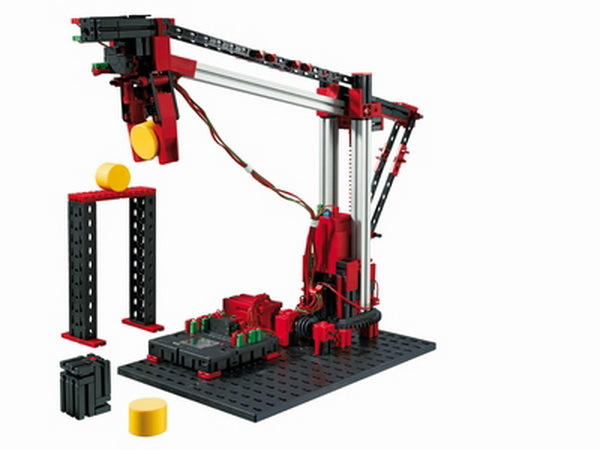 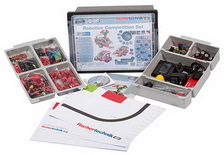 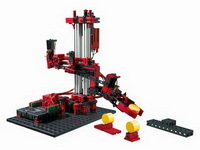 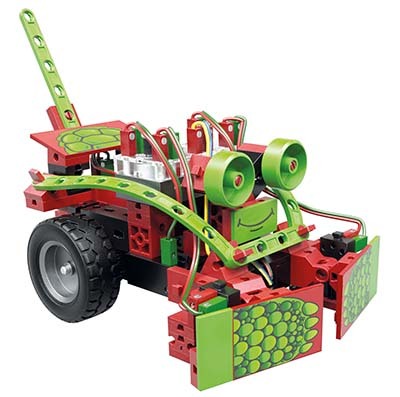 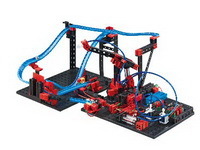 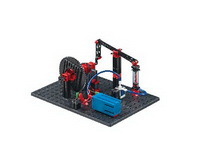 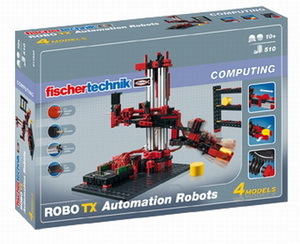 This set is compatible with other COMPUTING construction sets. 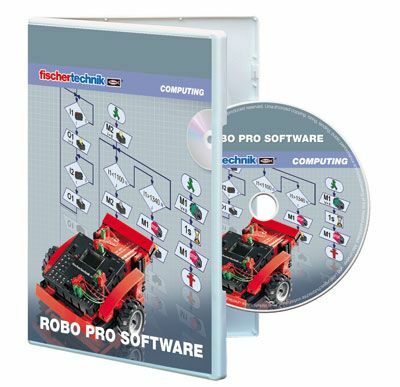 Including didactic information material for support of construction and programming. 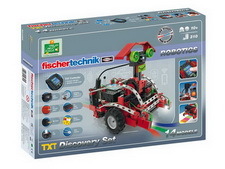 Required: Accu Set), (Incl. 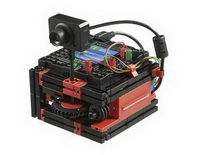 ROBOTICS TXT Controller, Software ROBO Pro, USB camera (1 MP), 2x encoder motor, XS motor, 2x LEDs, 2x switch, phototransistor, NTC resistor. The new Mini Bots have their own special approach to robots and make it easy for children to discover this special world. 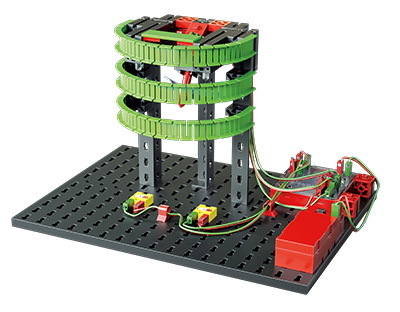 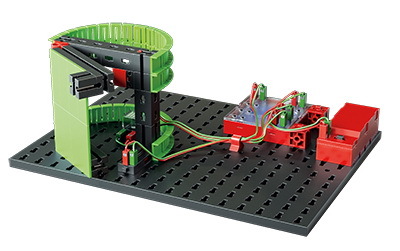 The clever robot models can follow lines and avoid hindrances. 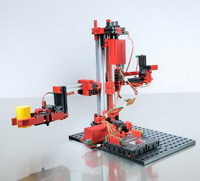 Five nimble action robots can be made from actuators and sensors, such as IR trail sensor and push buttons. 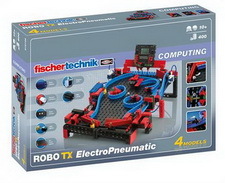 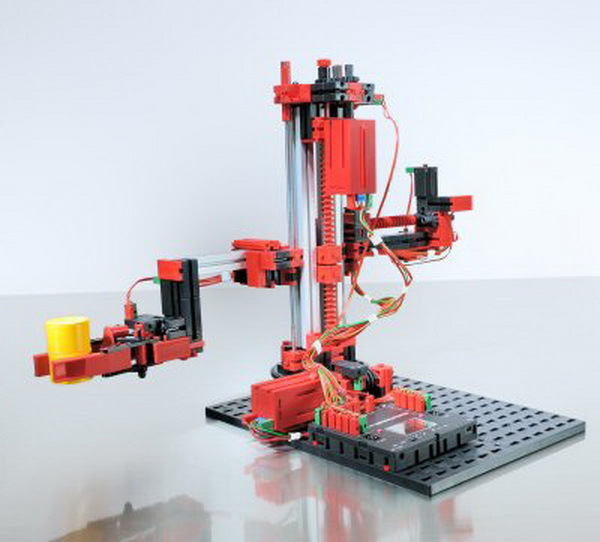 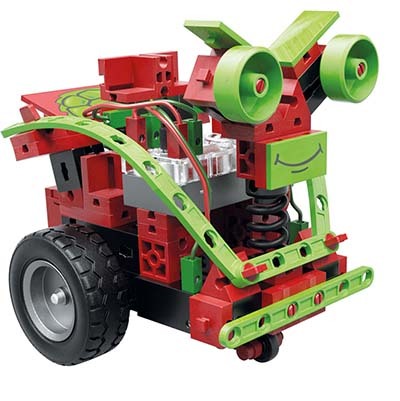 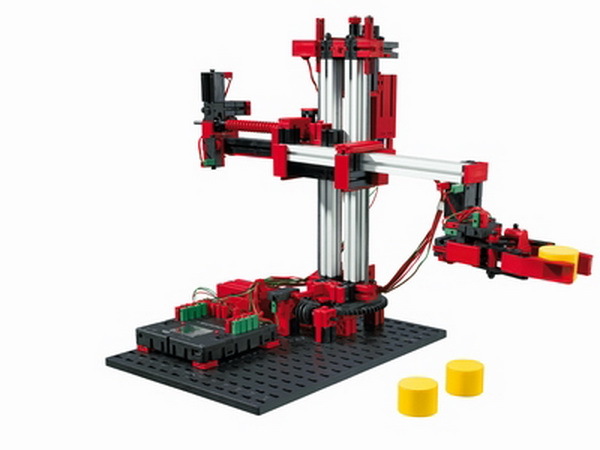 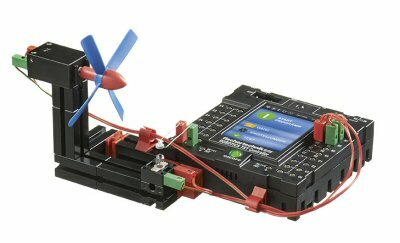 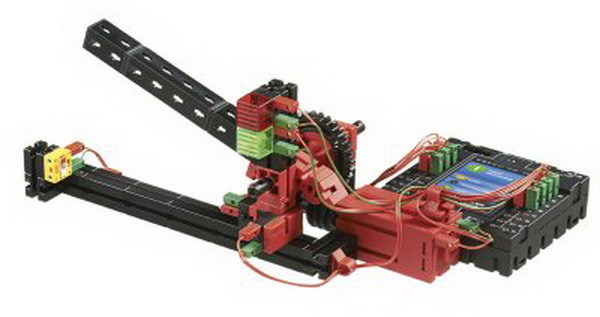 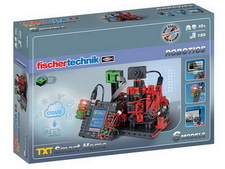 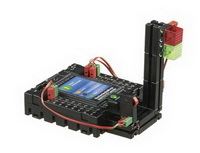 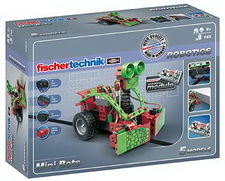 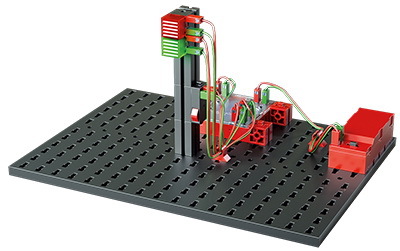 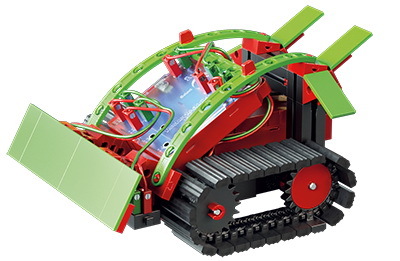 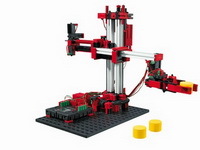 The Mini Bot programs are saved on the fischertechnik ROBOTICS module and can be adjusted with the DIP switches.